Man, that Jesse Kivel is a smooth brother aint he? 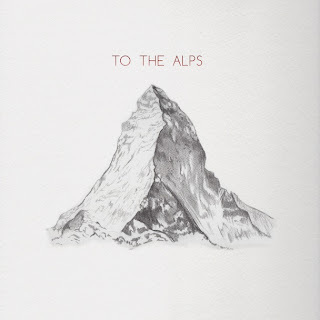 While Kisses get a well earned break Jesse's other band Princeton have a new track today - "To The Alps". Coming out next month on 7", "To The Alps" doesn't stray too far away from what you might have come to love with the Kisses. There's more drums thats for sure. But its also a more collective sound (his brother Matt is the bassist too), as opposed to, well, just him & g/f Zinzi playing some chilled out tunes.